WWDC 2013 is finally on the calendar, as iTunes celebrates a great birthday. Welcome to our Week In Review. 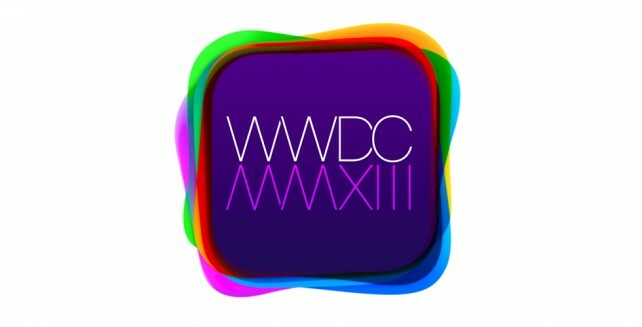 Are you going to WWDC? Probably not. Mark your calendars, folks. 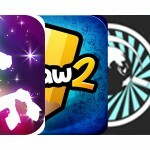 Apple's Worldwide Developers Conference kicks off on Monday, June 10. Unfortunately, most iOS and OS X developers won’t have a chance to rub elbows with Apple CEO Tim Cook. That’s what happens when tickets to the event sell out in two minutes. 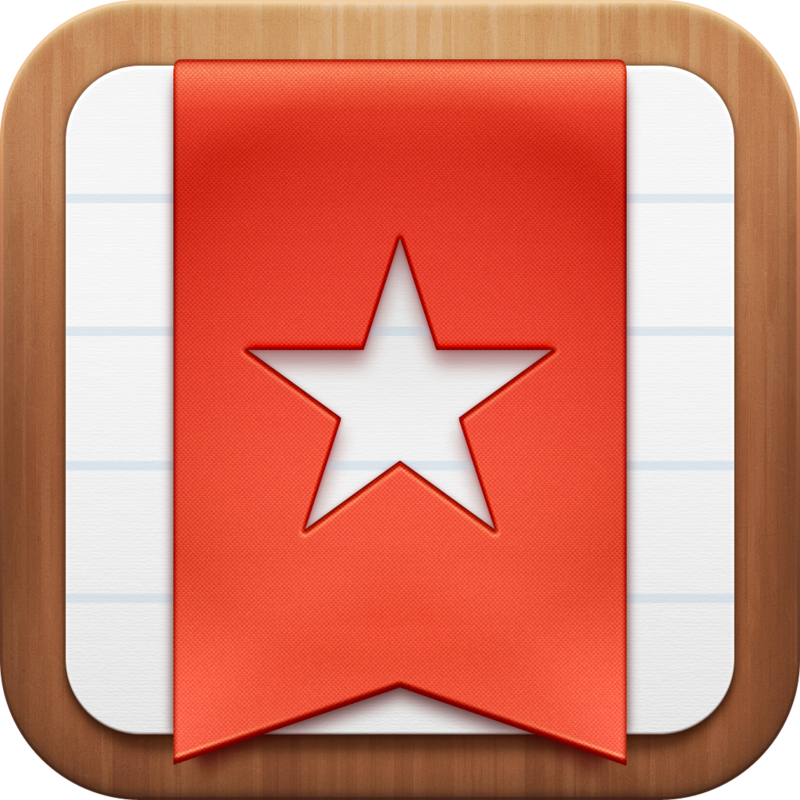 Luckily, Apple is making it easier for those without a ticket to still benefit from the event. Registered developers will be able to watch session videos during the five-day event. In the past, these videos weren't posted until long after the conference had ended. Apple also plans free Tech Talks this fall in cities around the world. Not a developer? 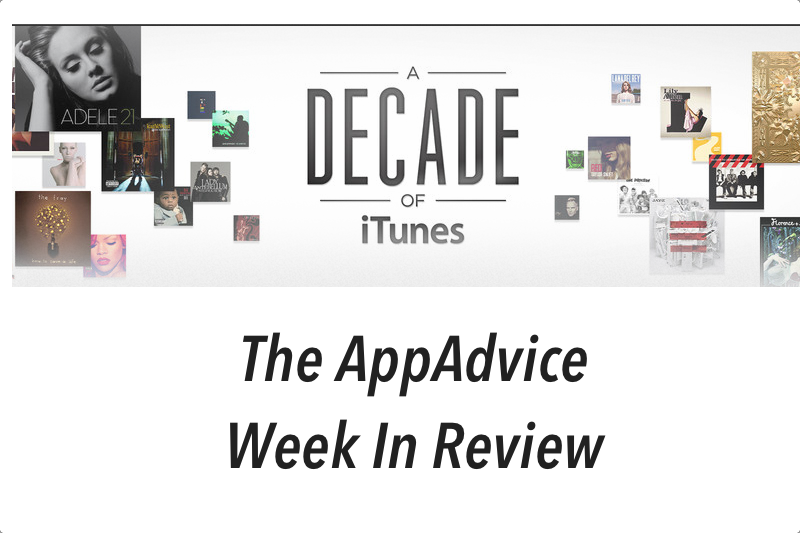 AppAdvice will provide full coverage of the WWDC keynote. 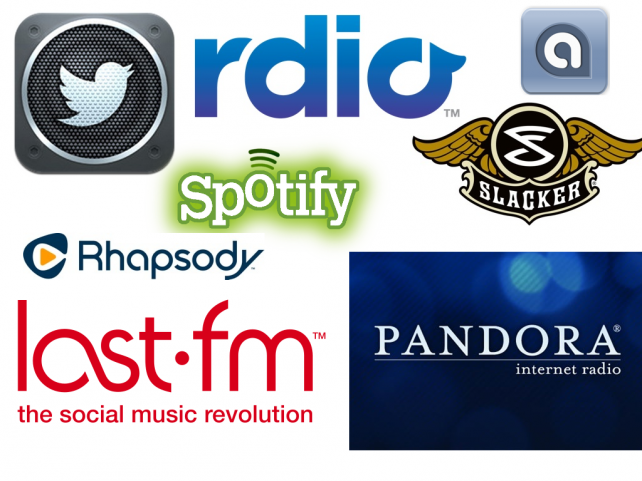 One of the products Apple could announce at WWDC is the long-rumored "iRadio" service. 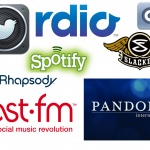 With this in mind, I offered a look at seven of the best streaming music services already on the market. In summary: Rdio and Spotify rock. 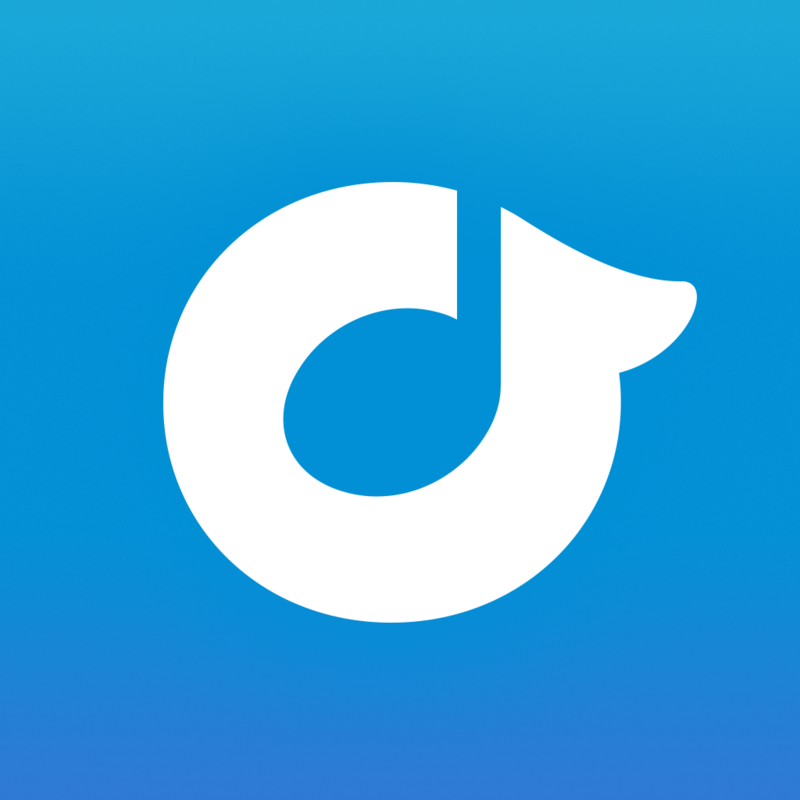 Pandora Radio? Not so much. On April 28, 2003, the iTunes Store opened. Apple is celebrating the 10th anniversary of the iTunes Store with a special display. Located within the store under the music tab, “A Decade of iTunes” details key moments from 2003 through 2013, and includes a listing of the top-selling songs and albums of each year. Has it really been 10 years? Indeed it has. 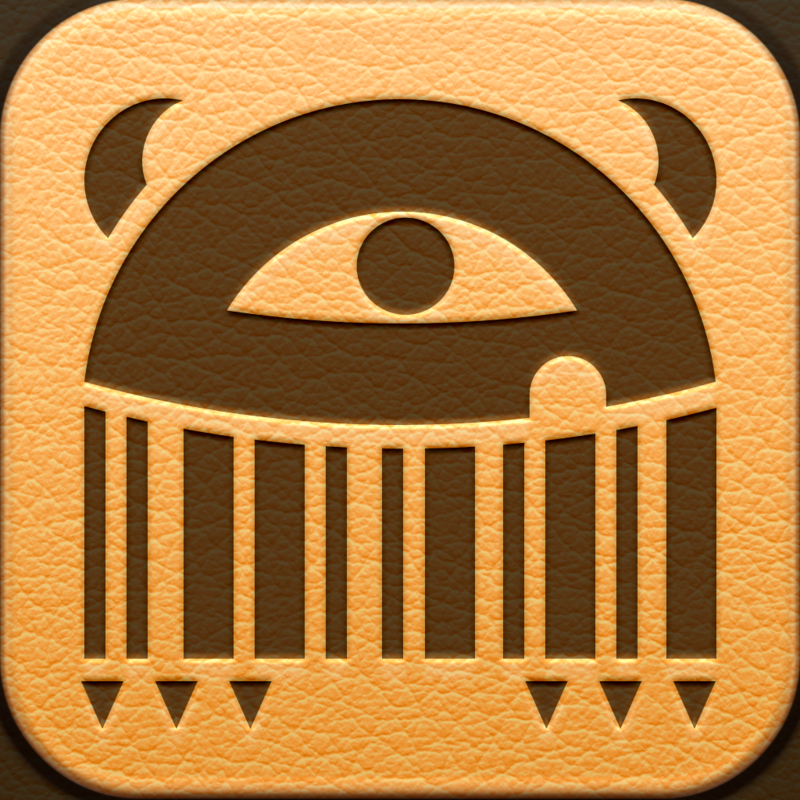 Delicious Monster Launches Delicious Library 3 For Mac Plus Companion App For iOS by Aldrin Calimlim discusses one of the most popular applications for Macs. 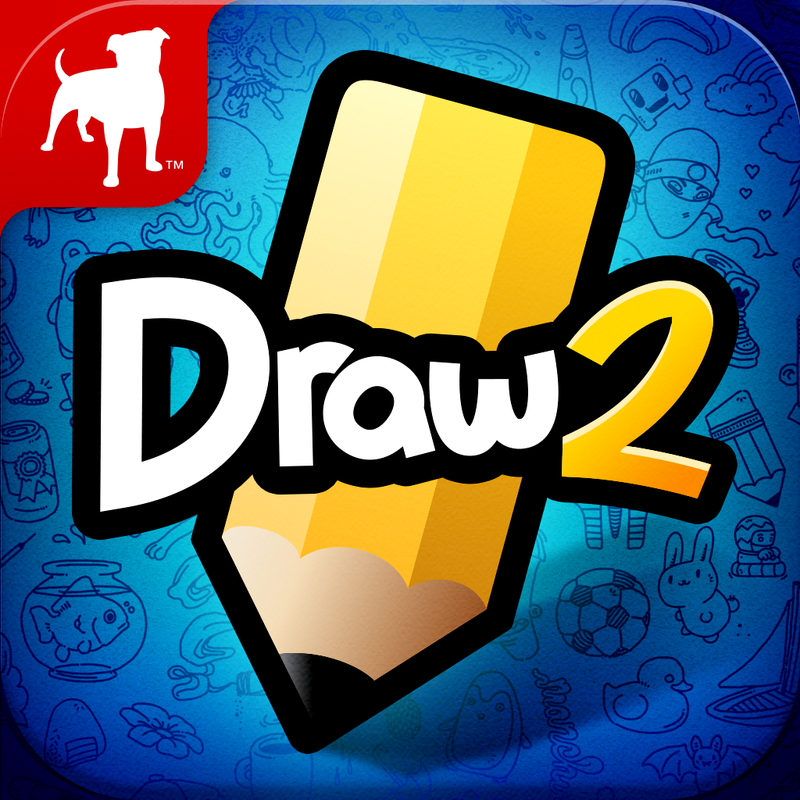 Finally, Draw Something 2 Now Available In The US App Store And Everywhere Else by Aldrin Calimlim reports that Zynga's newest game title is finally available in the U.S.
Unsurprisingly, Amazon Is Planning On Introducing An Apple TV Competitor by Brent Dirks explains Amazon's latest move. 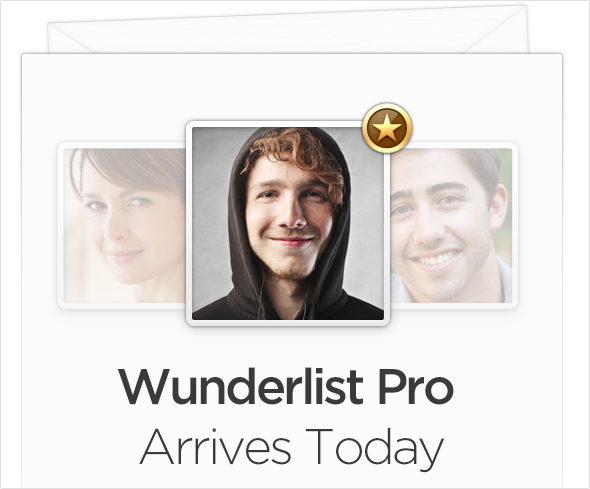 Wunderlist Pro Offers New Collaboration Tools To Business Users by yours truly unveils 6 Wunderkinder's newest tool. 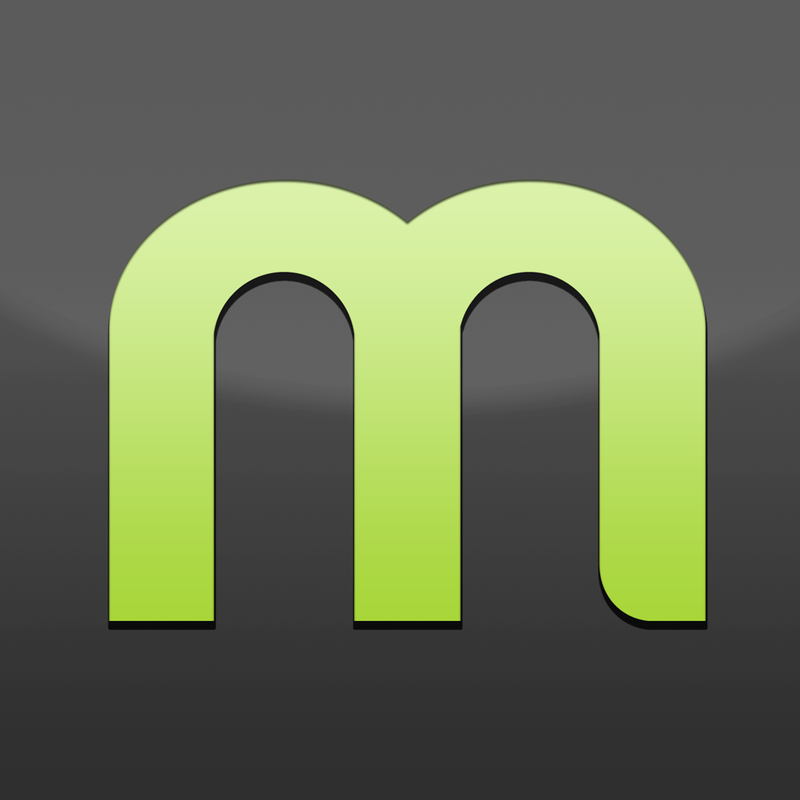 Can't figure out where your favorite program is available to watch on iOS? 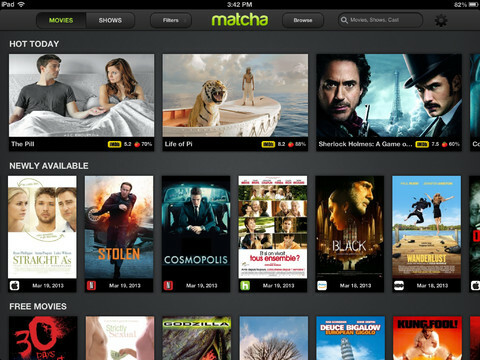 Definitely check out Matcha, the free iPad app that helps you find and watch all your favorite streaming movies and TV shows in one place. A look back at Steve Jobs as he announced the iTunes Store in 2003. Enjoy!